ALBAA is the association which represents the managers of B&B and other extra-hotel accommodation facilities of Rome and Lazio and was founded by the operators themselves to organize the varied, diverse and fragmented universe of extra-hotel tourism of the territory. With the passing of the years we have triggered a virtuous circle, constituted by putting into practice the slogan "in unity, strength". And it is precisely from the experience and from the history of the association ALBAA that the idea of an Italian web portal to promote an experience of tourism different from the usual hotel accommodation, that our structures are able to offer is born. 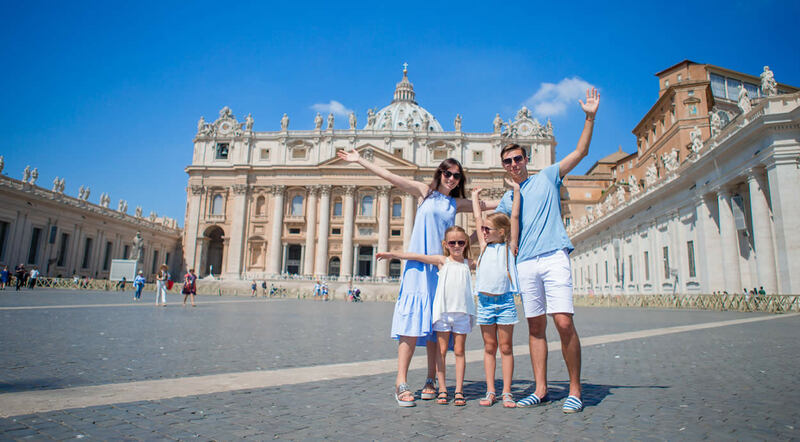 We identified ourselves with those who want to visit Rome and we have tried to understand their needs and desires, in order to offer them a holiday rich in emotions and with a unique experience to tell once they return home. 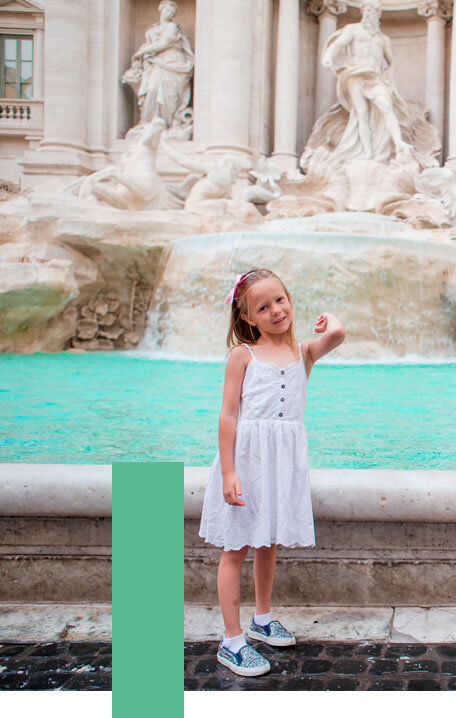 Being inspired by the 1953 film Roman Holiday of William Wyler, starring Gregory Peck and Audrey Hepburn, we wanted to offer tourists the possibility to decide in which scene of the film to be the protagonist, in which location of the scene to live their own story. And so the scenes of our Roman holiday are filmed in many Roman districts, each one characterized by its own elements, colours, architectural forms, typicality and monuments. And for each one of them there is a wide range of our structures to select. We do not sell a stay, we offer an experience.